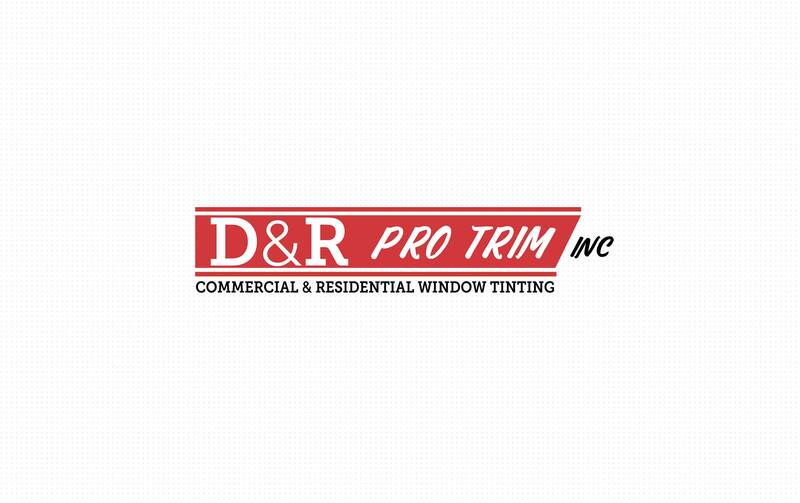 We’re excited to show off the new website rebranding we did for D&R Pro Trim! 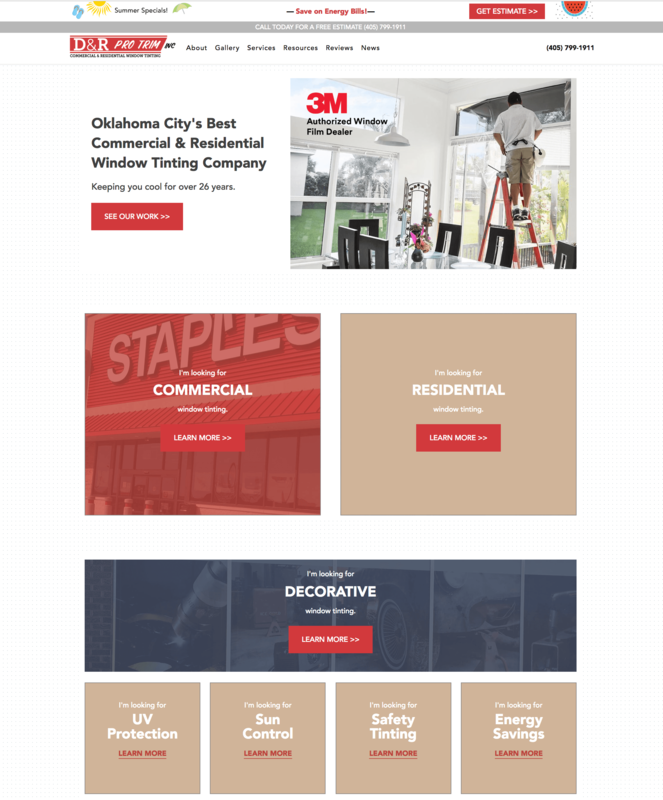 Read about the process we went through with this design and development project in our blog post about D&R Pro Trim here. Need help with your next project? Reach out anytime!